Southern France features a wonderful spot for art, architecture, wine, and food called Château la Coste. 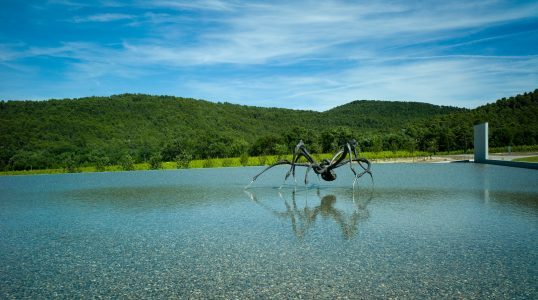 The fabulous grounds of Château la Coste feature sculptures and architectural pieces from several world famous artists and architects including Tadao Ando and Frank Gehry. After seeing the sculpture collection, visitors can relax and sample the excellent fine wine and food. Whether you come for the art, the wine, or both, Château la Coste is a great place to indulge the 5 senses while in southern France.